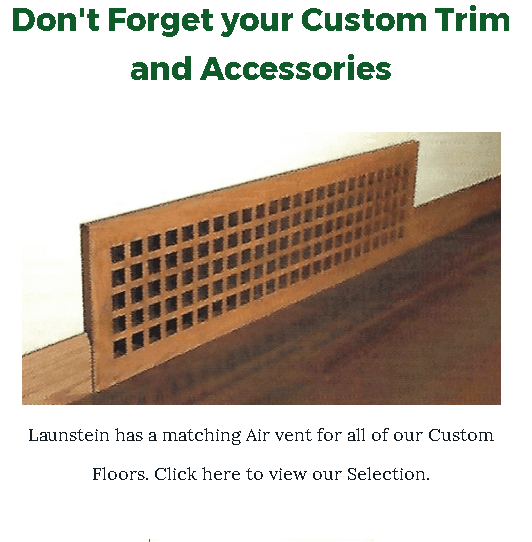 Launstein "Old School House" Custom Flooring a texture Cherry Hardwood Floor. This Beautiful Custom Floor brings back memories of a simpler time, and is reminiscent of the one room school houses of the past. 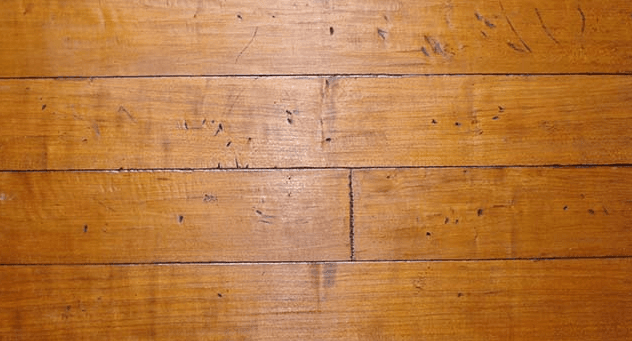 This Popular Knotty Flooring is distresses on the surface with scrapped edges and and black dye, and looks like it was reclaimed from a turn of the century school house. Old School House is certified for Radiant heat, and brightens up any room. Old School House will impress your guests for years to come!